Offering patients a premium experience is important to our practice, so we choose to only sell premium spectacle lenses. We want the glasses they purchase from us to exceed their expectations. It’s for that reason that we sell nearly all the precision ZEISS products, including the DriveSafe, Digital and Individual 2 Progressive lenses. We show patients how we can specialize our prescriptions for exactly what they need throughout their lives. 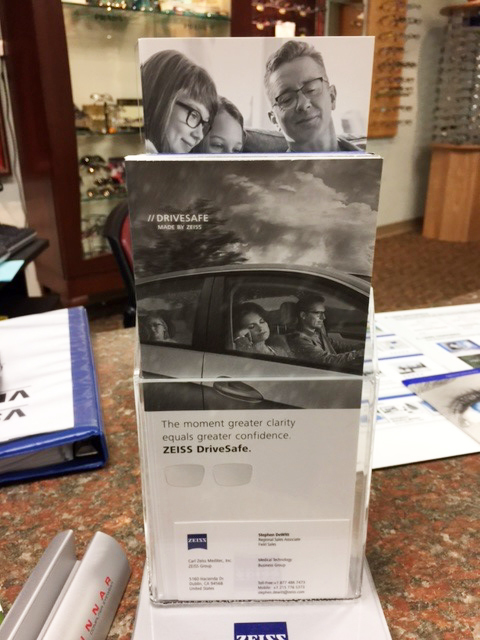 Brochures about ZEISS DriveSafe lenses in the optical of Dr. Melman’s Eyeland, where Mizrachi is the lead optician. Mizrachi says her practice likes to align itself with high-quality products that meet patients’ individual lifestyle needs. As the lead optician at Dr. Melman’s Eyeland in New Jersey, I review with patients what the doctor discussed with them in the exam room, such as their profession and daily activities, like long periods of time on the road driving. 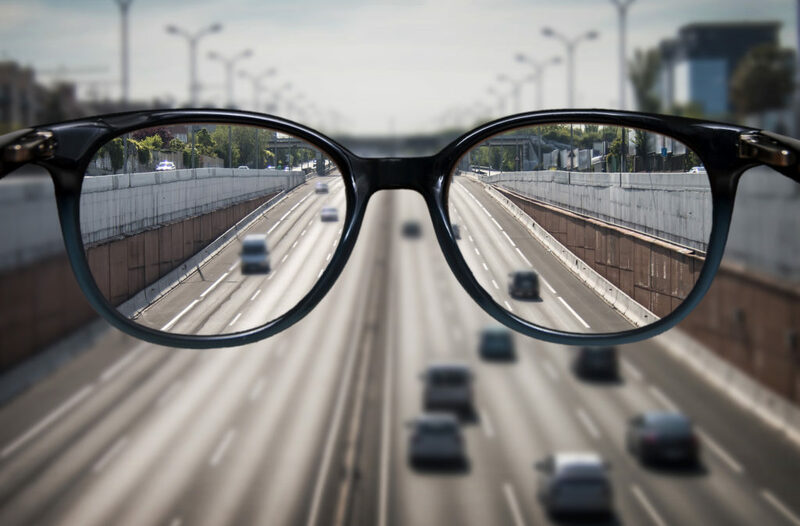 Many patients are unaware that there are spectacle lenses designed especially for enhancing vision on the road. 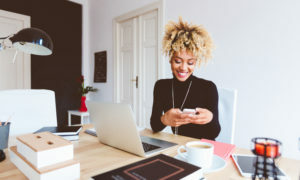 Patients may not realize that the amount of time they spend, not just on their computer, but on their phones and tablets, could be leading to digital eye fatigue, and could even be harming their eyes. If I see that the patient told the doctor that they spend all day in front of a computer at work, in addition to owning a smartphone and tablet, I always talk about the benefits of the ZEISS Digital Lens. In addition to protecting against harmful blue light, the lens has an anti-reflective coating that cuts down on eye strain. I might say: “Lucy, you spoke to the doctor about how you usually spend 9-10 hours every weekday on the computer at work, and also have a smartphone and a tablet, which you typically keep in your purse, and look at during breaks. That’s on top of your use of the smartphone and tablet at night and on the weekends. That’s a lot of strain on your eyes. Counter cards in Mizachi’s optical that let patients know the differences between the high-quality lenses her practice sells and the often-lesser glasses that can be purchased online. Mizachi says that offering personalized lenses, such as the ZEISS Individual 2 Progressive lens that can be created with ZEISS’s iProfiler and iScription technology, can increase eyewear capture rate.. 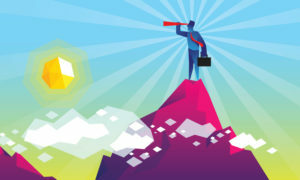 Patients want a pair of glasses that they can’t get can’t get online, or from many of your competitors. Providing customized glasses is easier for us with ZEISS iProfiler and iScription technology, which are part of the ZEISS Essential Line of equipment. We are able to create prescriptions that are specific to how each patient sees. The patient can easily take a traditional eyeglasses prescription to another optical seller to fulfill. But it’s much harder to take a custom prescription created in your office, and then find another seller who can provide them with those glasses. The iProfiler uses Wavefront technology to generate a visual profile of both eyes in just 60 seconds. The iScription technology then is able to create an individualized prescription to 1/100th of a diopter. 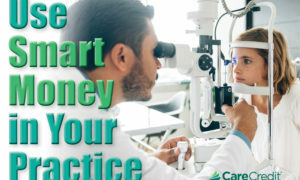 The prescription is so precise that aberrations in patients’ vision–unique to each patient–are accommodated for, maximizing both day- and night-time driving. 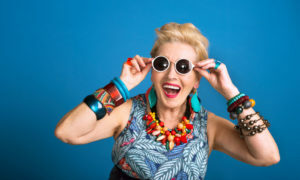 We know our patients are happy with our premium approach to eyewear because we follow-up with a survey sent to each patient following their visit. 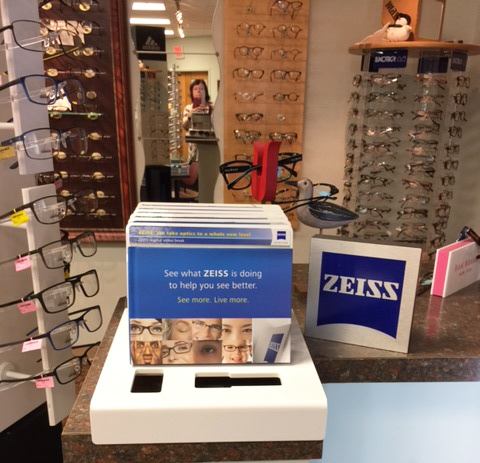 We have an 85-90 percent satisfaction rate with our ZEISS products. 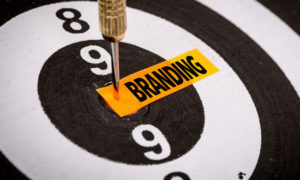 That’s the kind of high-quality product and patient experience that we want to be associated with. To emphasize our alignment with ZEISS’s premium lens brands, we give patients ZEISS-branded pouches and cleaning cloths for their glasses. If you were buying a car, would you just to go the lot and pick any car, or would you know what make and model you were interested in? We want our patients to remember the exact kind of glasses they purchased from us, so they remember where they got that particular pair of glasses they love so much. In the end, it’s really about the comprehensive ZEISS experience.